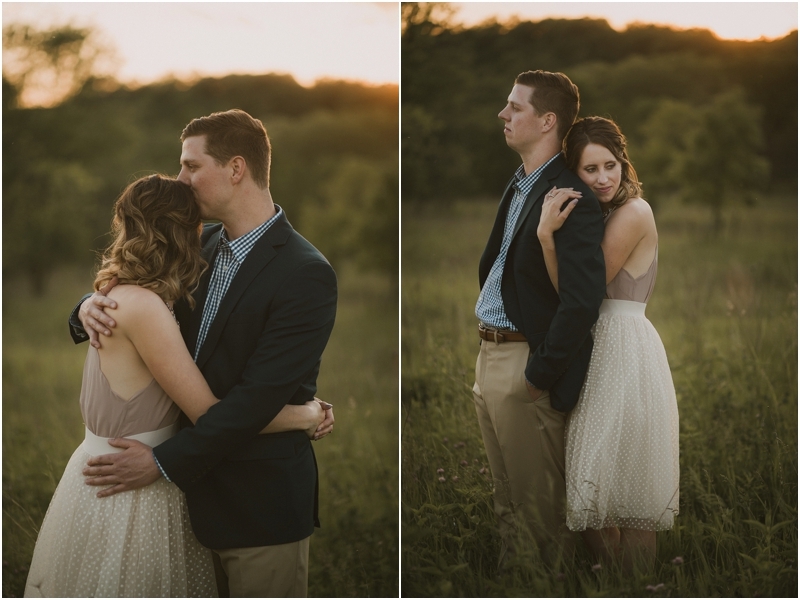 Nikki & Tom have a timeless kind of love. 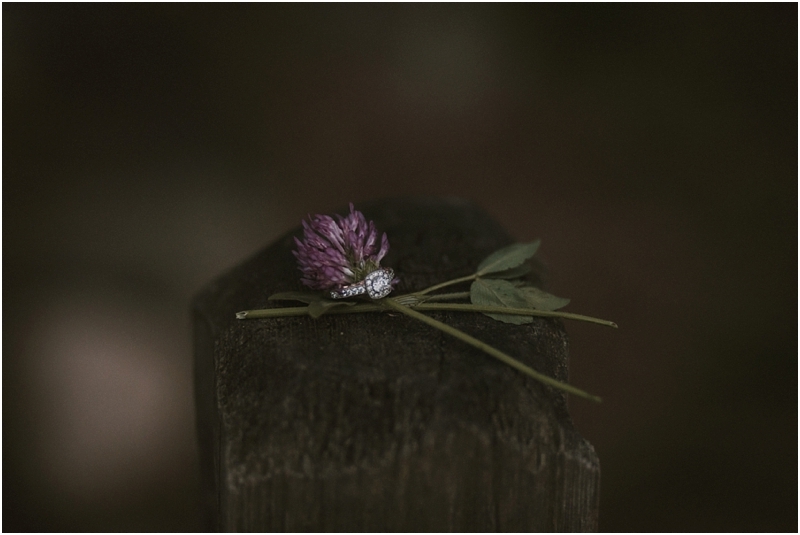 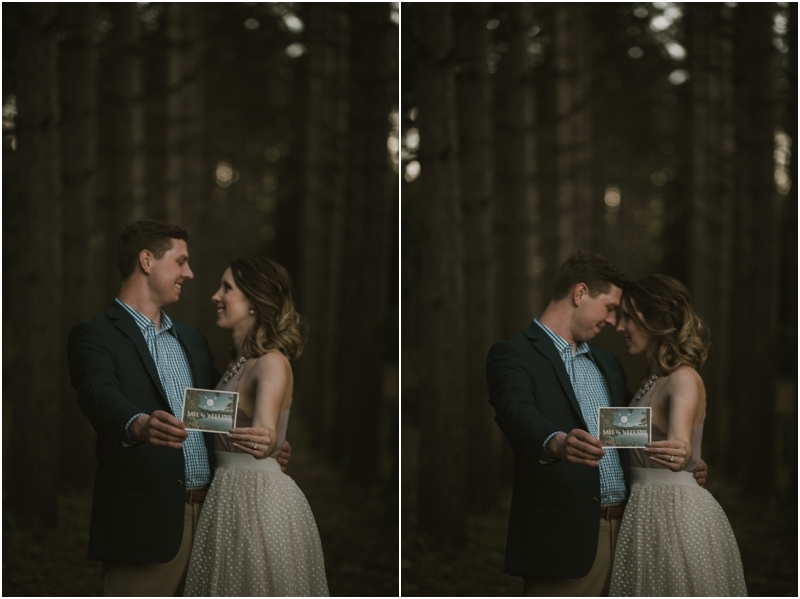 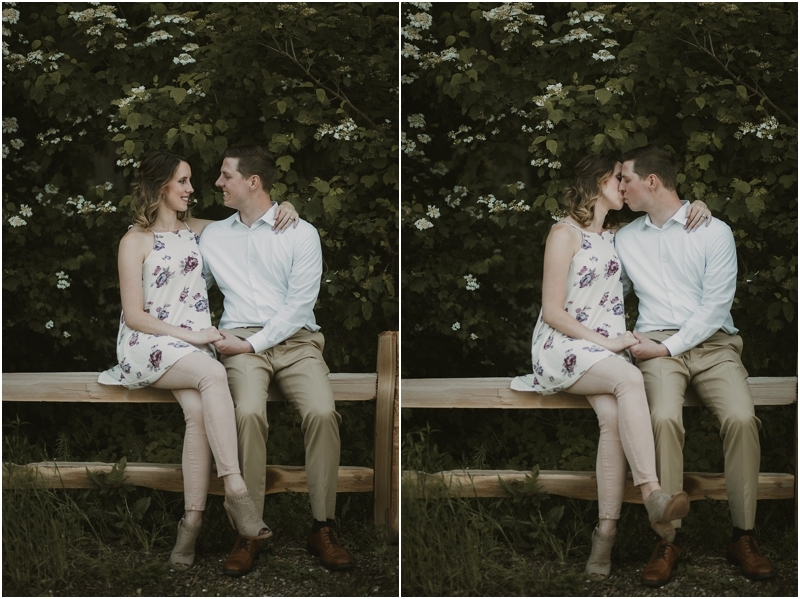 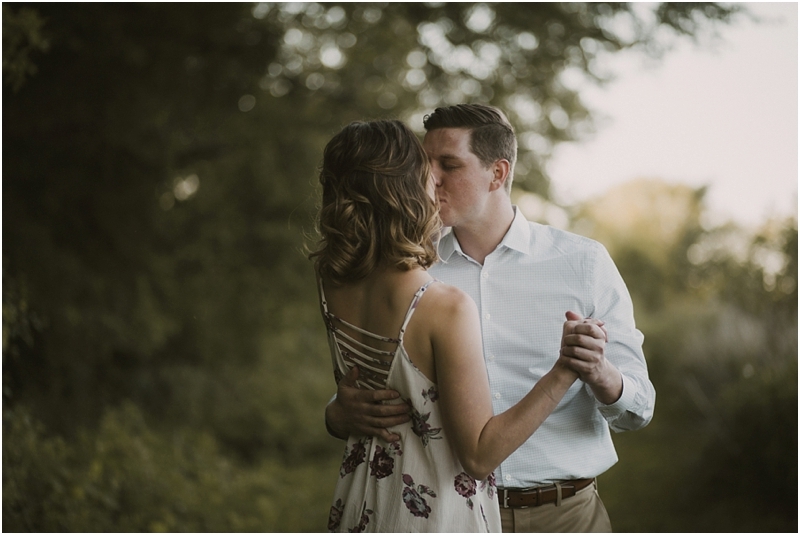 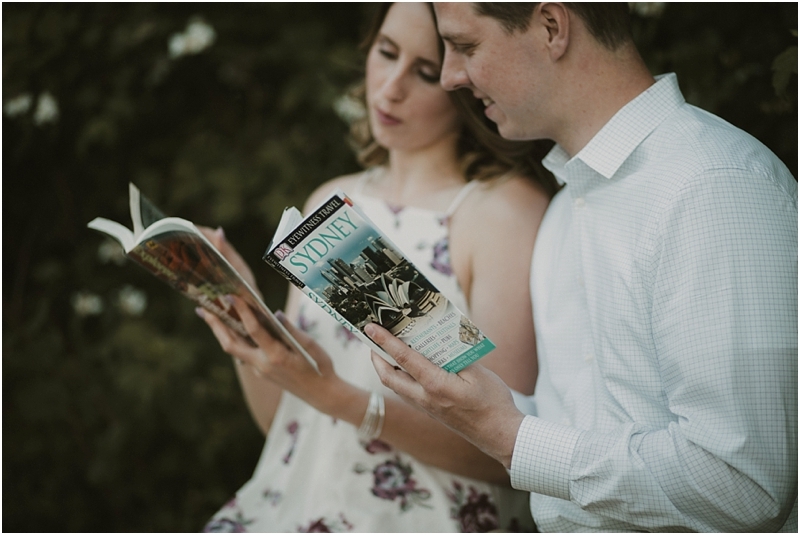 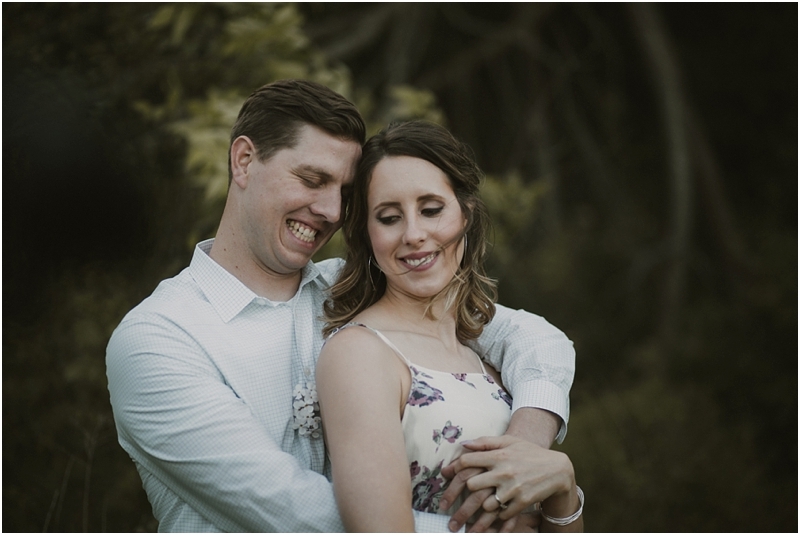 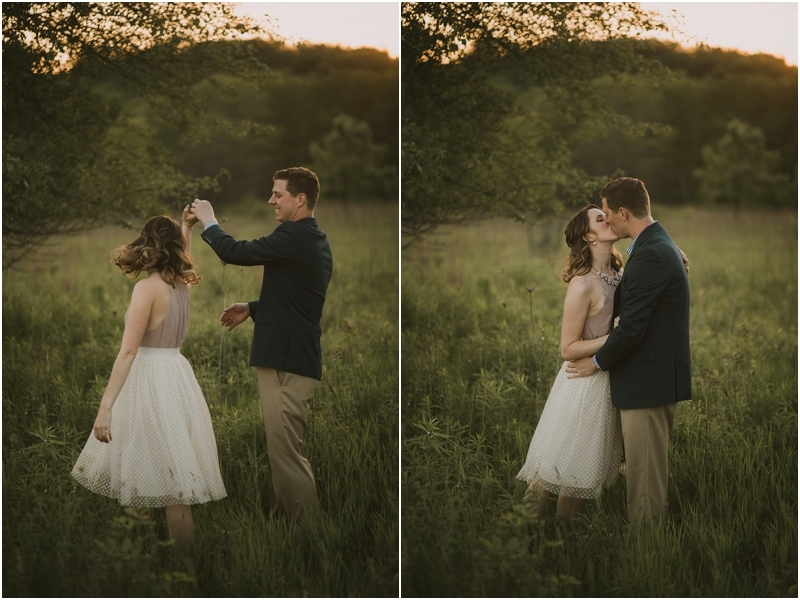 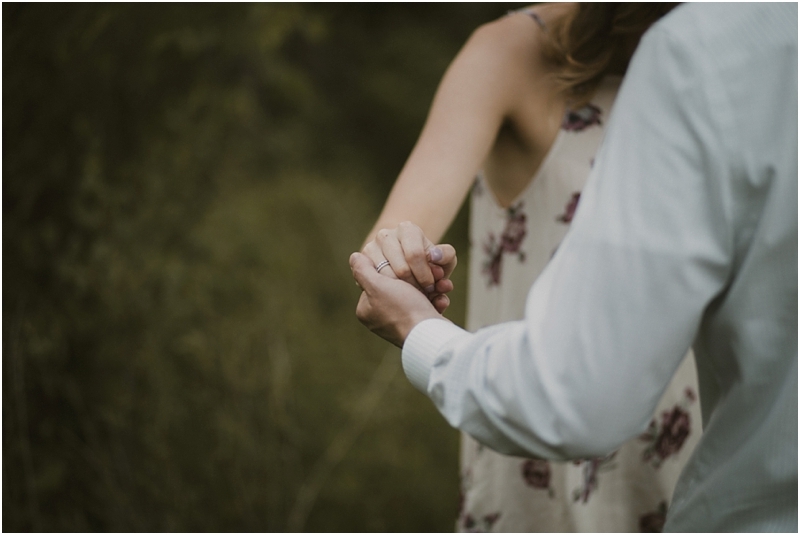 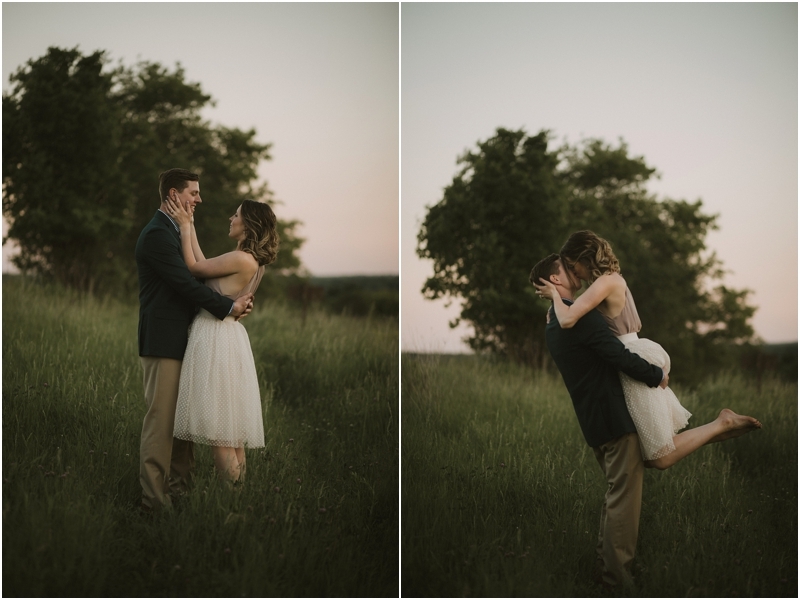 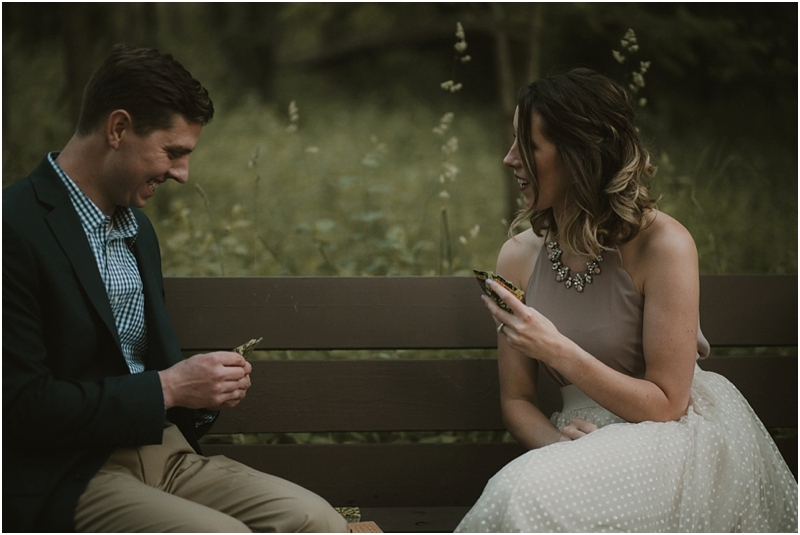 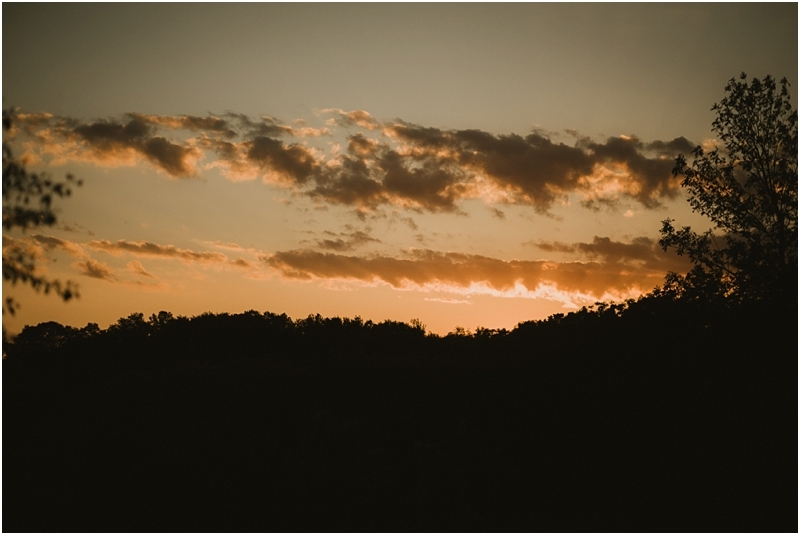 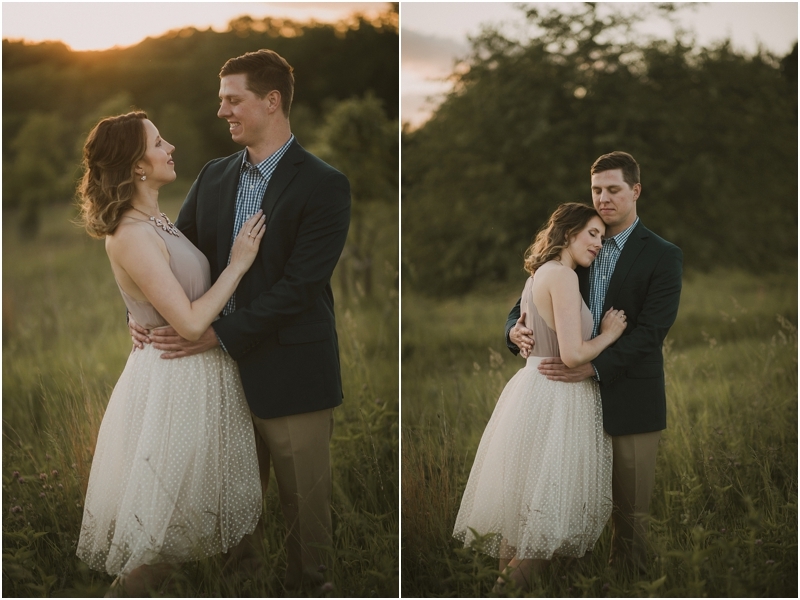 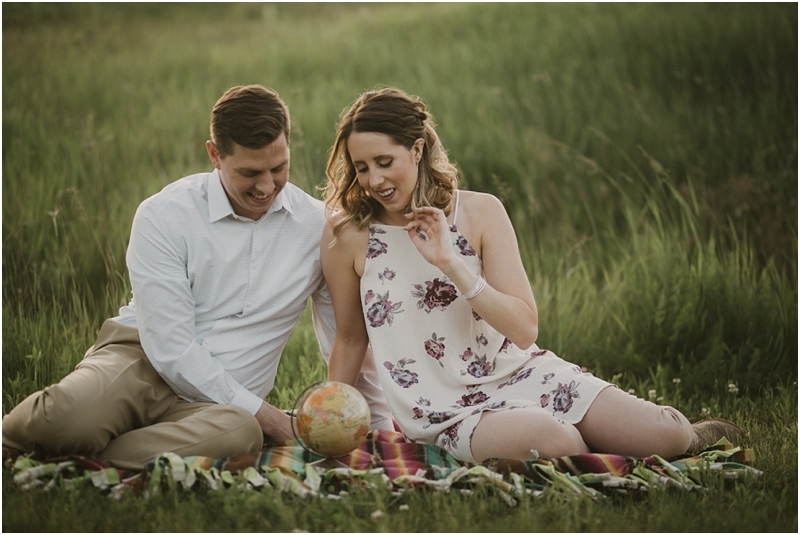 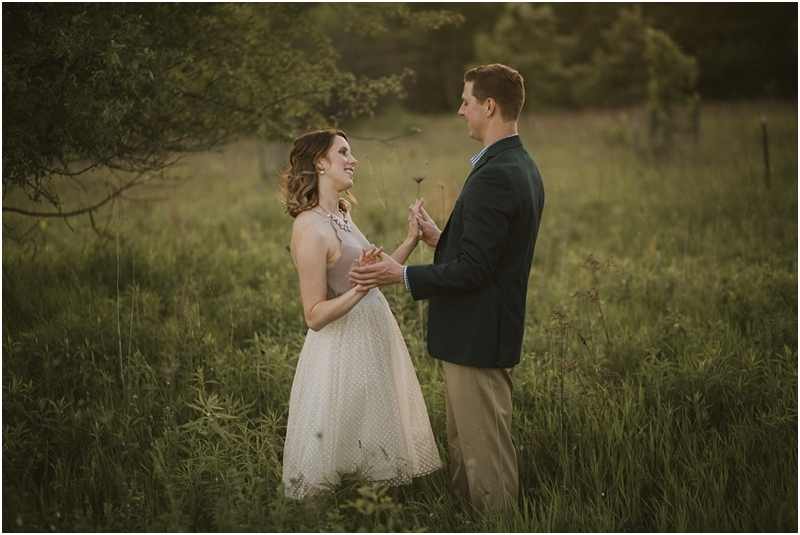 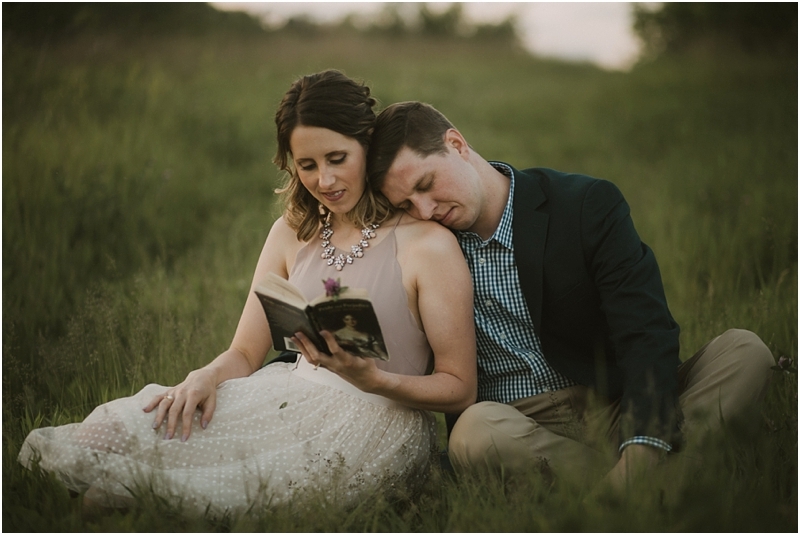 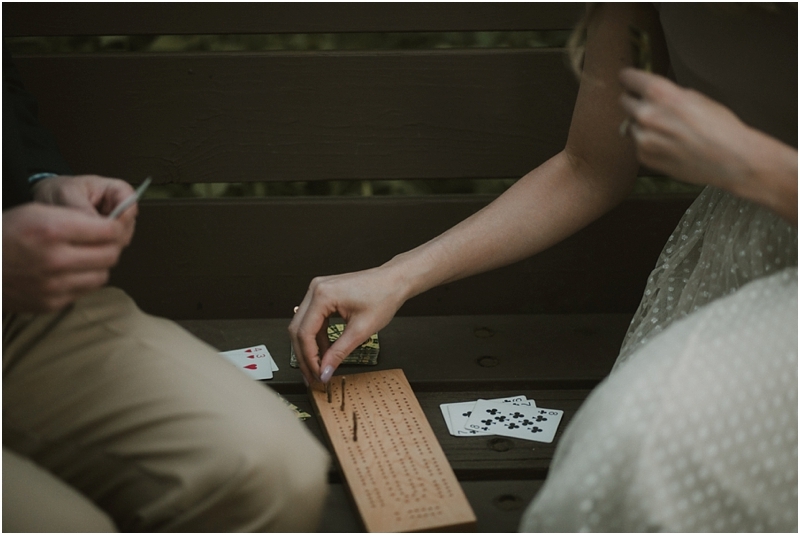 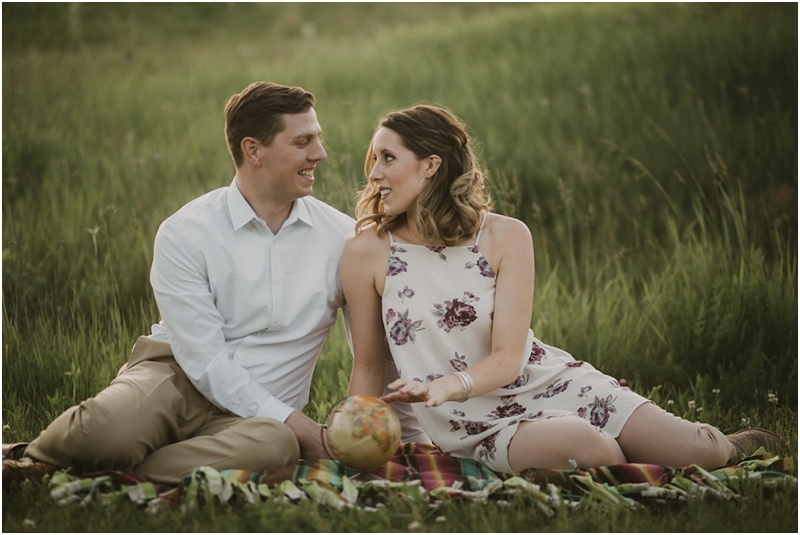 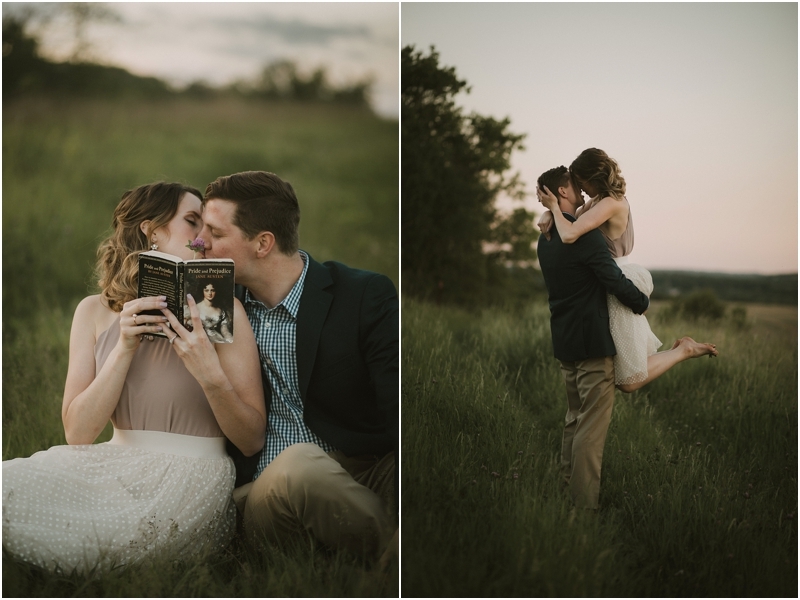 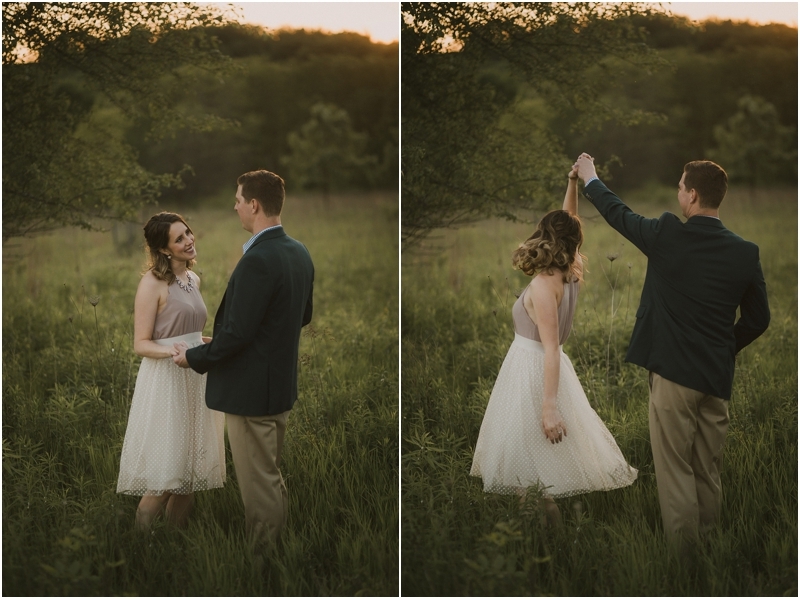 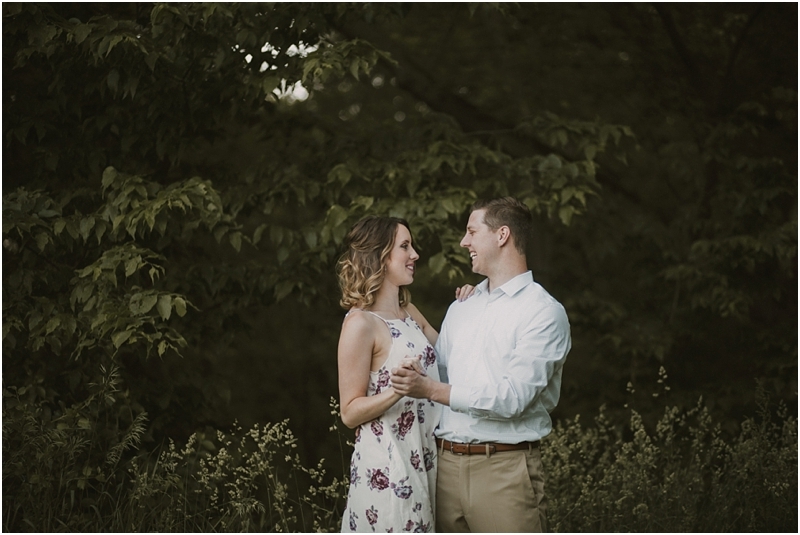 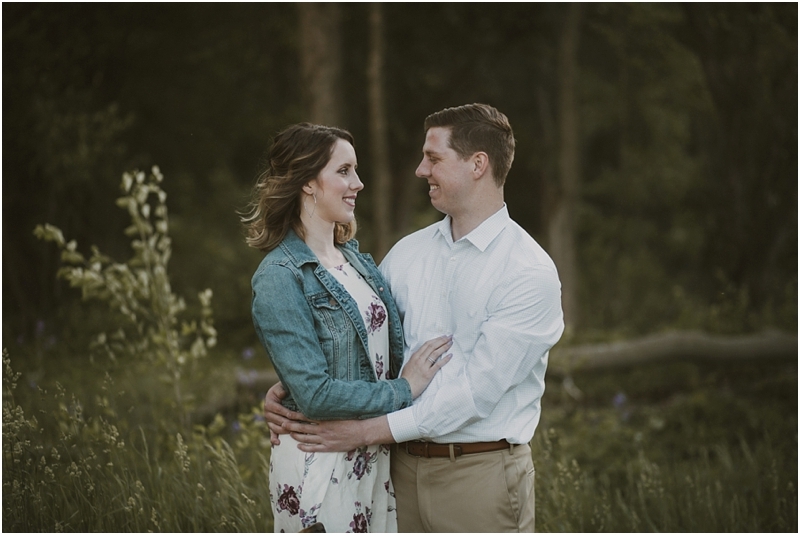 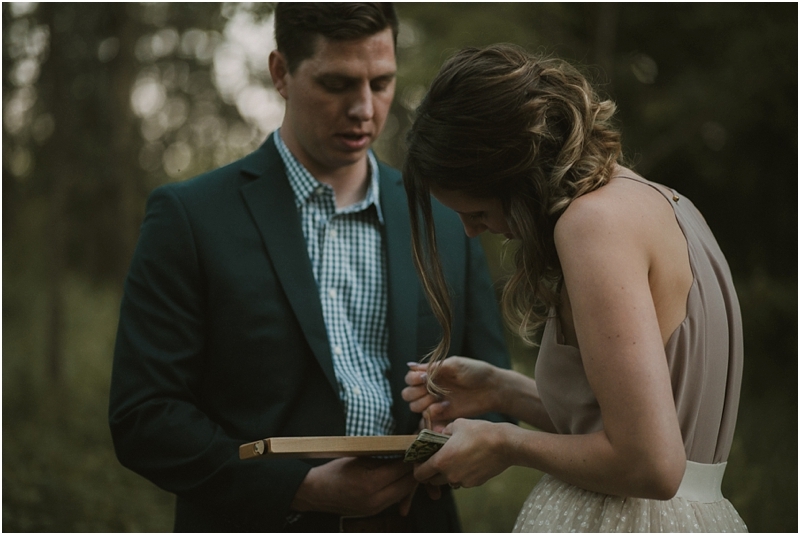 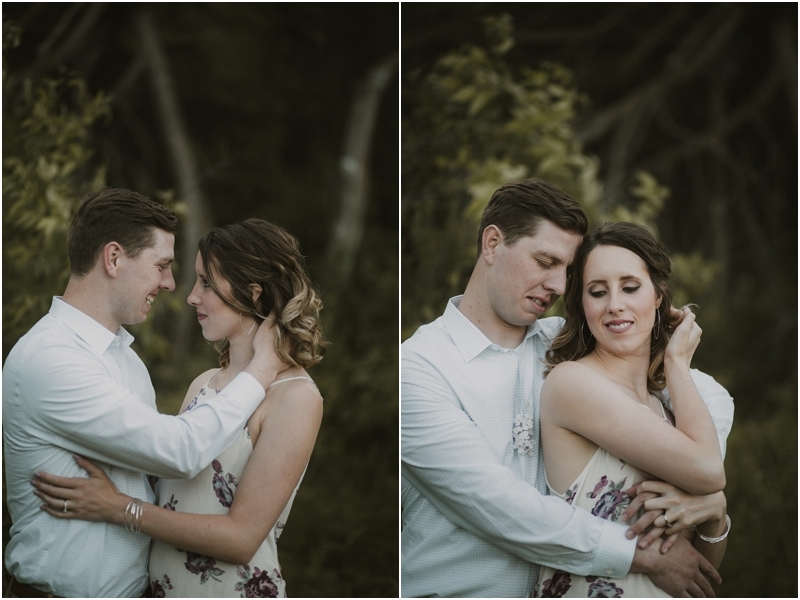 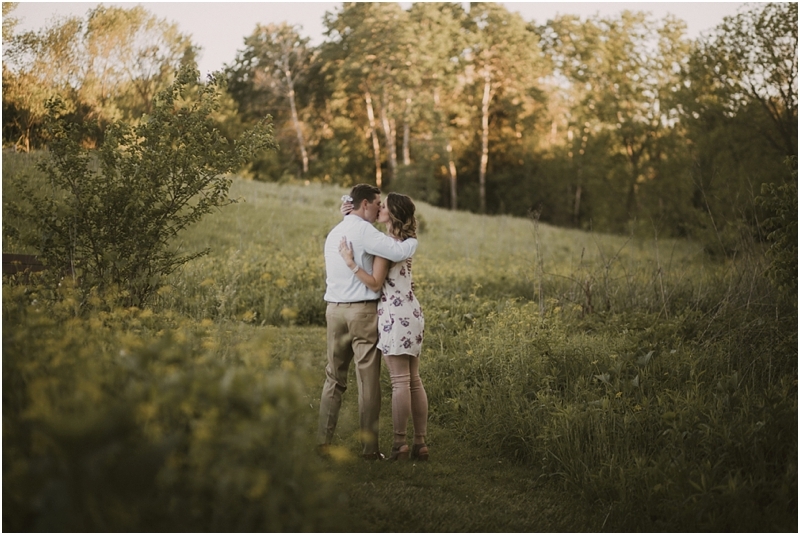 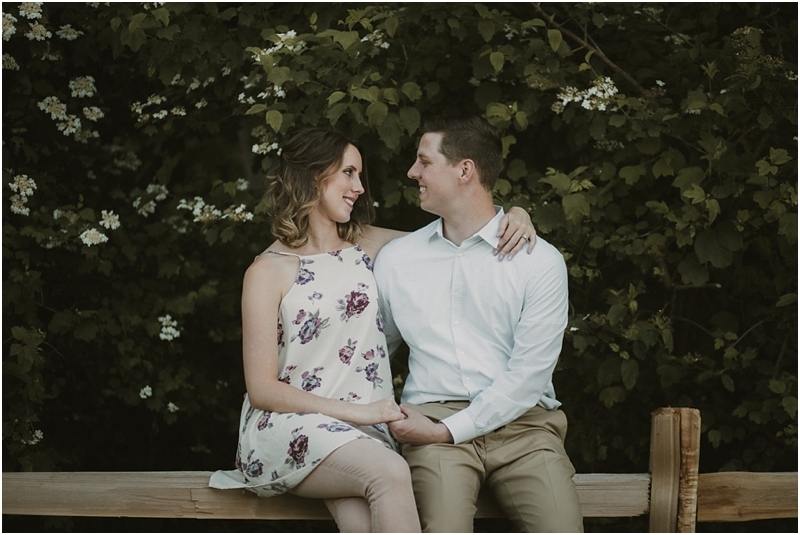 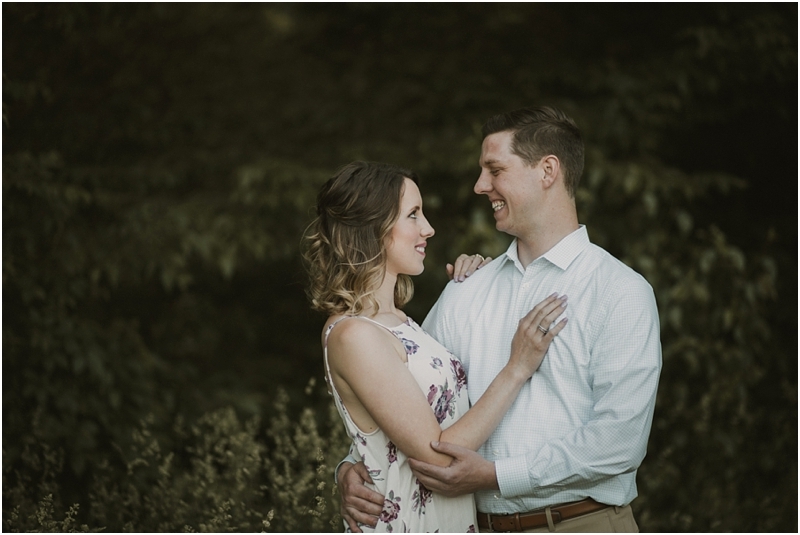 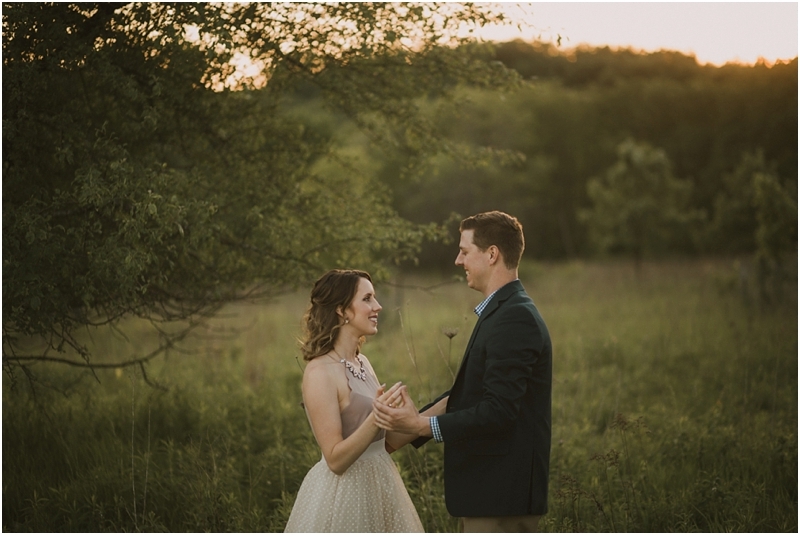 They're getting married in September at Chippewa Retreat Resort and we're so thrilled to be the ones to capture their memories. 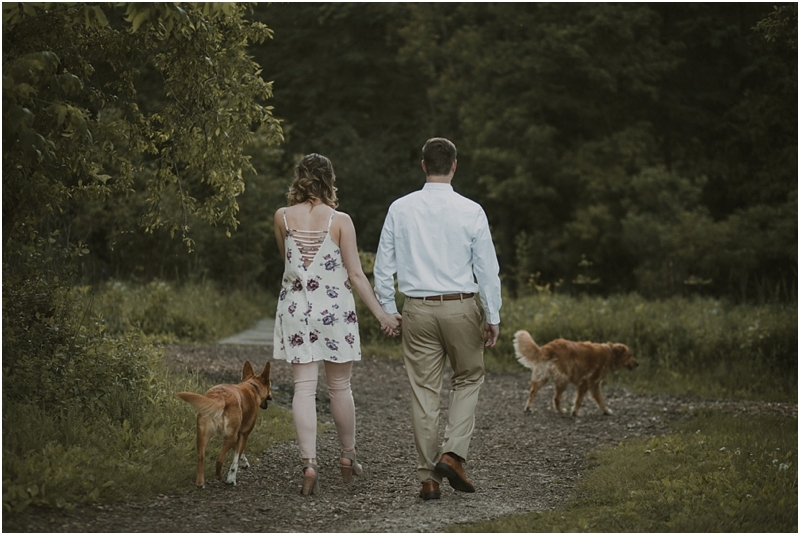 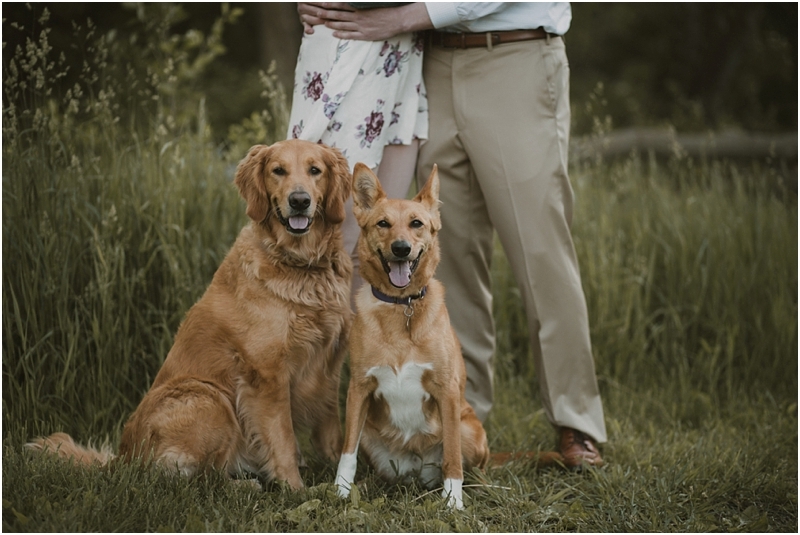 Devin and I met up with them and their dogs for a summer engagement session where we also filmed a super fun save the date highlight, which we will be sharing soon!